The double temperature probe gives fast and precision result. 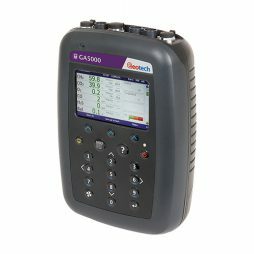 With G110 you save your time and maximize the accuracy of measurements. 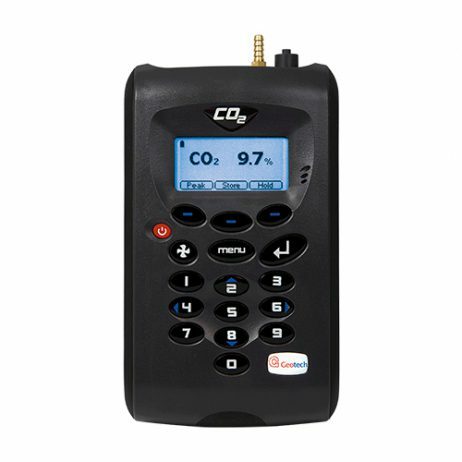 It is provided with big data storage to save the records, comfortable menu and buttons to operate G110 easily and quickly, bright and readable screen. 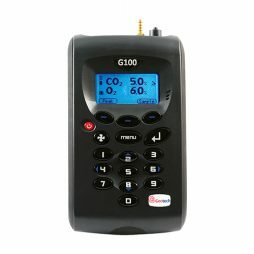 The G110 has friendly interface, its sensors and probes are provided with gas dryers, which makes the analysis more precision. 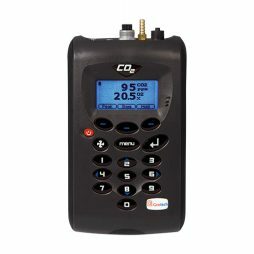 With this instrument you will have maximum accuracy and effectiveness with minimum efforts.